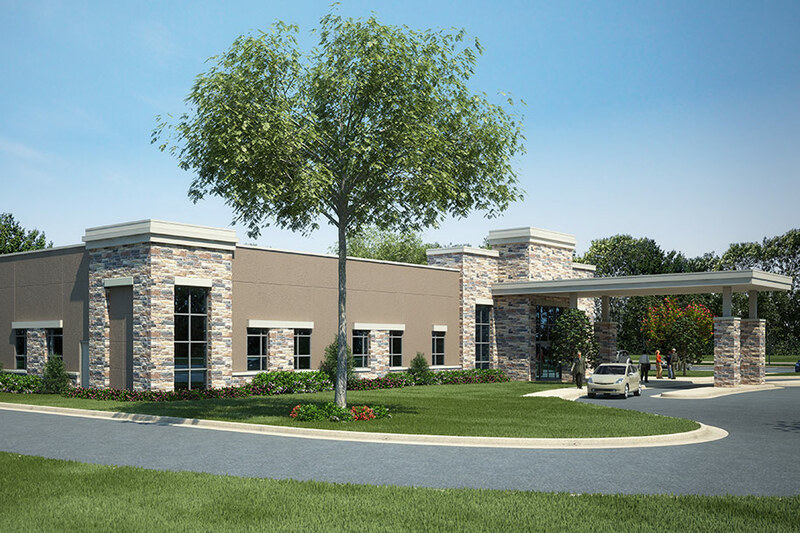 Project scope consisted of the design and construction of a new medical office building and urgent care center in Dacula, Georgia. The facility – Northeast Georgia Physicians Group Dacula – is part of the growing Northeast Georgia Health System. The 9,534-square-foot Dacula facility houses five providers and features 15 exam rooms, a lab, conference room, procedure room and x-ray room. The office – located at 852 Dacula Road, Dacula, Georgia, opened in spring of 2015. 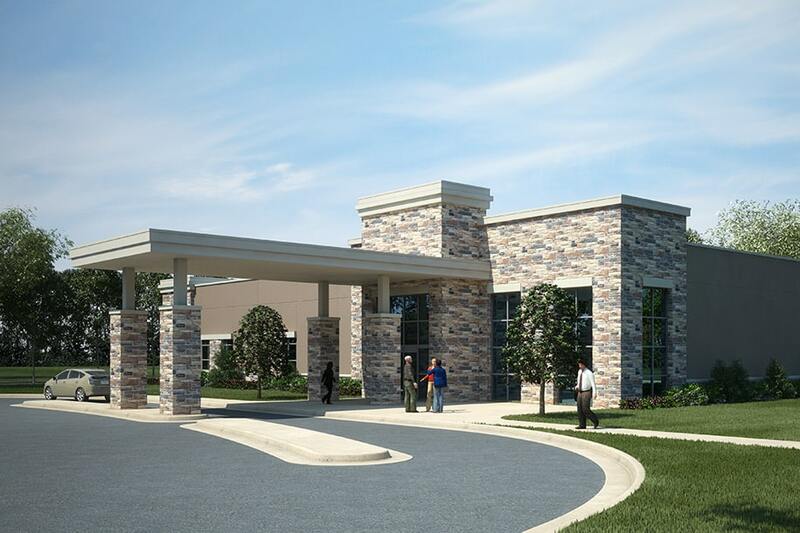 Hussey Gay Bell served as the Architect of Record for this project, which provides space for five different providers in a single location for its Dacula patients.